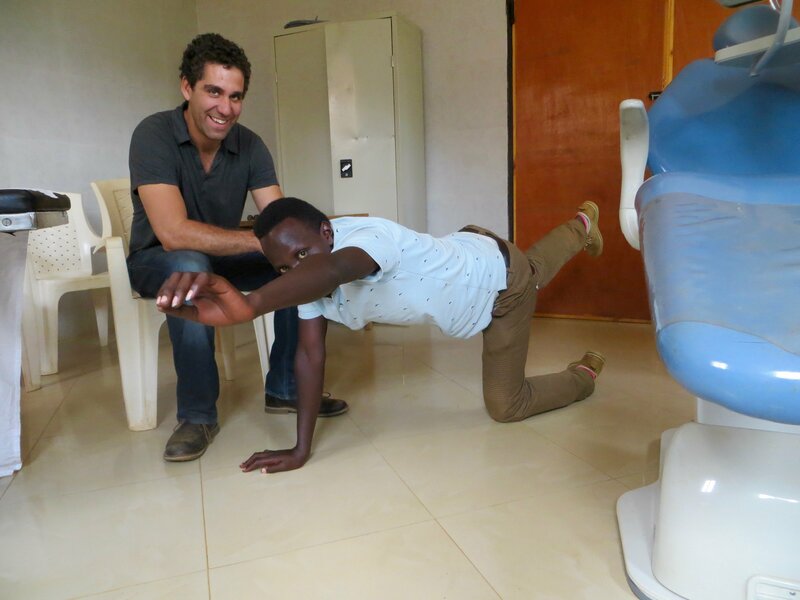 This fall I was in Rwanda for Proactive Chiropractic’s seventh international chiropractic volunteer trip. 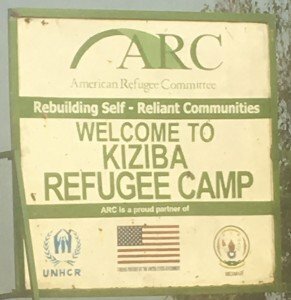 The amazing clinical staff at the UN’s Kiziba Refugee camp were incredibly welcoming and curious, as were the many patients I treated. 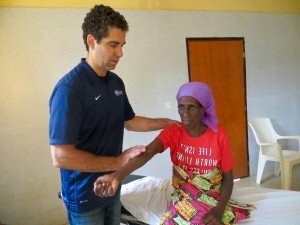 The health care providers resident at the camps and the international aid groups managing these camps are beginning to recognize chiropractic as potential game changer in their field. What affordances distinguish chiropractic from other health disciplines? 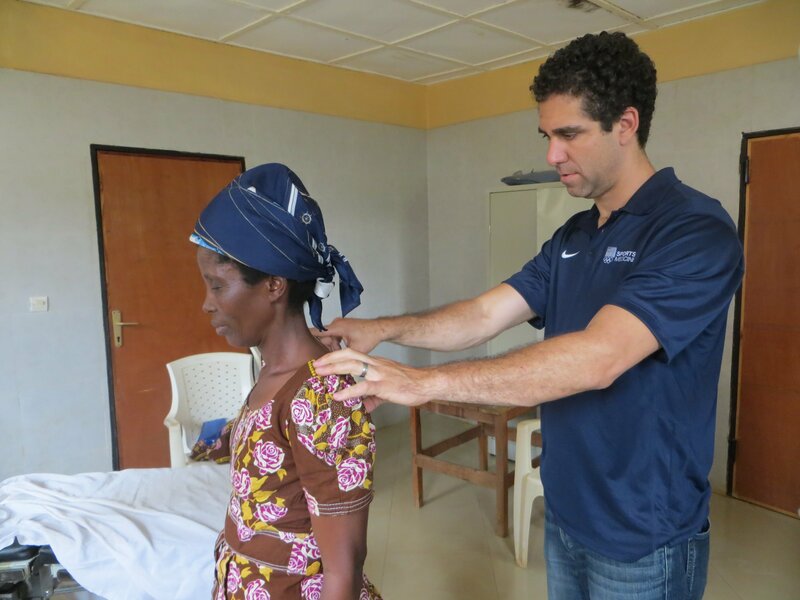 The healthcare available in these spaces addresses acute, immediate problems – vomiting, a broken arm – but wellness care, the care that ProActive Chiropractic practices: getting people back to doing what they love, is harder to support. Aid dollars are scarce and directed to problems that tug on heart strings or fall under international campaigns to tackle epidemics like malaria. If you break your shoulder, it’s likely to be cast. But you aren’t going to get rehab. There are too many shoulders to set to divert the few skilled practitioners to returning people to pre-injury status or even get them out of pain. Sometimes, to my surprise, people ask what did you do there? 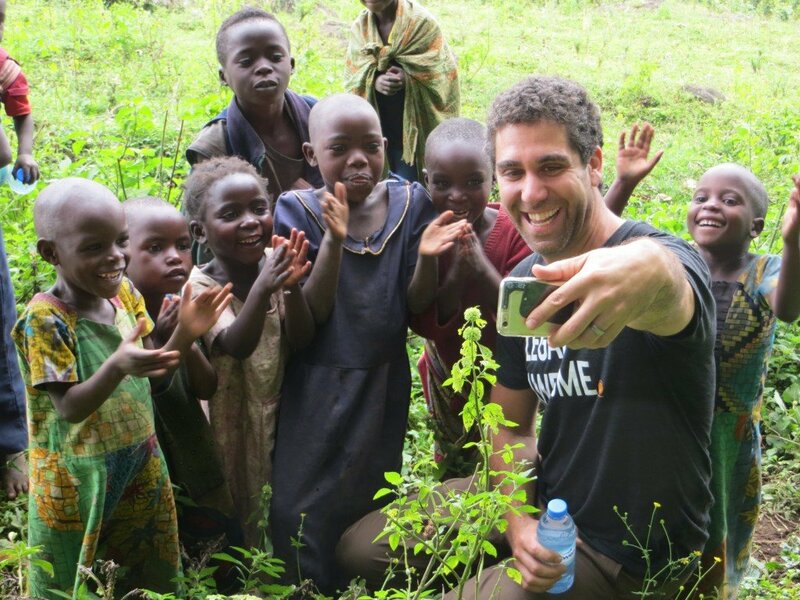 I did what I love…get people feeling better. Yes, areas we travel are underserved and sometimes have urgent medical needs such as yellow fever, HIV/AIDS, malaria, etc with any population pain is a major obstacle. And when there are life threatening issues pain often takes a back seat. Pain meds are the main approach which I’ve seen lead to alcohol dependence as alcohol is usually easier to obtain. Chiropractors can help by focusing on movement our proactive approach gets people back to what they want to do. Restoring movement in joints, doing muscle work to help improve flexibility, and giving them home exercises we see massive changes. 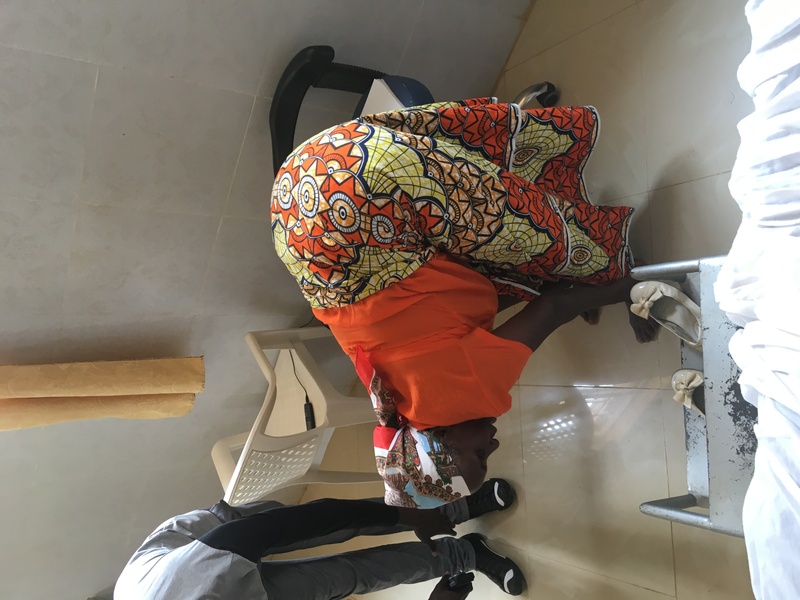 It ranges from people being able to play with their kids or being able to go back to work, these refugees often have incredible physical demands in their daily life. Think about your life without a car for starters and combo that with living hours walk away from the nearest city. Though the patients assigned to me presented a variety of issues, most common was chronic low back pain resulting from years of non-mechanized farming. 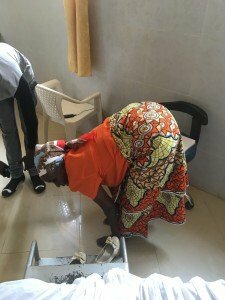 Then there were the many permanent injuries dealt by the ongoing violent conflict a few miles away in the Democratic Republic of Congo. Finally, there were some rare congenital defects and neurological conditions that I would never see in our mostly sports practice in San Francisco. Exposure to complex cases makes me a better practitioner. This particular camp opened almost 20 years ago. Our patients and translators told me that the refugees exist in a kind of purgatory: without citizenship anywhere, they have almost no travel or work options. That obviously decimates their morale, which can’t help but exacerbate their chronic pain. Still, I saw college students thrilled to go to school and practice their English. A few even said they want to go into healthcare, maybe even become a chiropractor, after working together. Even though it’s draining to work with a population that’s ungrounded, bright spots like these make it clear that even just one person can make a difference. I couldn’t be more impressed with the tireless work of the permanent clinical team at Kiziba. I applaud the doctors, nurses, and support staff working in the HIV/AIDS wing (who have better stats than many in the region), the maternity wing, and the primary care clinic for their incredible work. The conditions are emotionally and physically draining and their endurance, commitment, and care bring honor to all in their field. The delegation of limited resources is a thankless and herculean task. I understand the decision to focus on acute health conditions. However, follow-up care is critical for this population, just as getting back to work and play is key for anyone experiencing chronic pain that interrupts their family and professional lives. Interested in giving back? You can donate to the UN Refugee Agency. Interested in getting rid of pain? Come see us at ProActive Chiropractic.